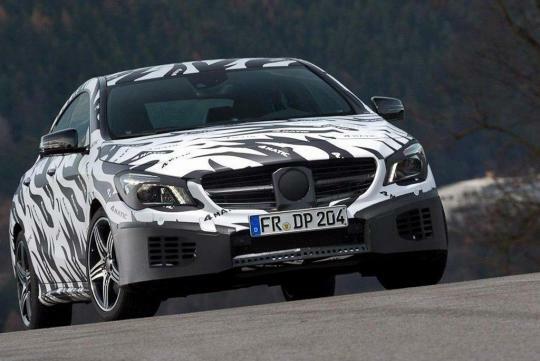 This is the first official video released by Mercedes with regards to the upcoming CLA compact sports saloon. 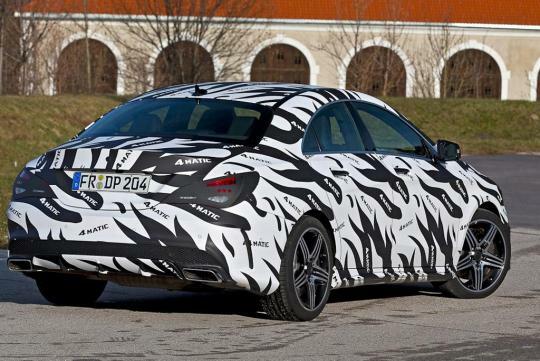 Often nicknamed as the 'baby CLS', the new model will be revealed at the 2013 Detroit Motor Show. 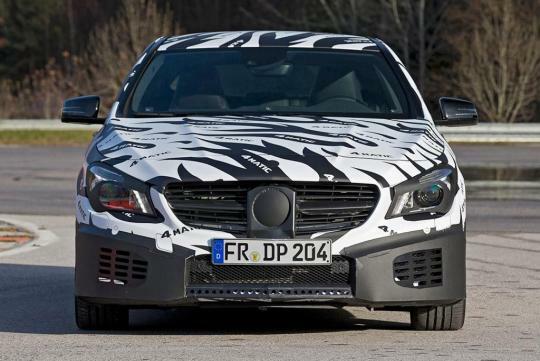 The CLA will be riding on the German carmaker's all-new MFA platform, which is also adopted by the new generation of the A-Class and B-Class. The CLA will be powered by 1.8-litre and 2.1-litre diesel engines, as well as turbocharged petrol engines of 1.6-litre and 2.0-litre capacity. Topping the lineup will be the CLA45 AMG, with a 2.0-litre turbo four cylinders that will produce around 350bhp and 406Nm of torque. 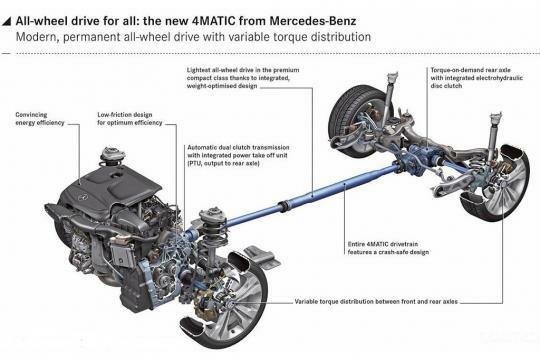 All versions of the CLA will be equipped with the new 4Matic drivetrain that will provide variable torque delivery to all four wheels. The CLA will be positioned below the C-Class in Mercedes' lineup, which should make the car an 'affordable', stylish German marque.